We (Daryl & Jessica Turner) brought Cask & Keg to life in early 2011. We took over Maple Ridge Brewmasters (originally founded in 1992) armed with a love of beer and wine, a passion for good service, a lifelong desire to run a local business and our 4 month old daughter Emily. In our first year we tore down walls, put up new ones, and scrubbed every nook and cranny. We can now proudly call ourselves the most modern, comfortable wine & beer bottling facility in the area. We are also the only all-grain brewing facility in the area. The only difference between us and a commercial craft brewery is that you bottle your beer, and your beer costs a fraction of the price of commercial craft beer. Our mission is to produce high quality beer and wine at reasonable prices and to provide our customers with the type of service and experience we expect from the businesses we frequent. 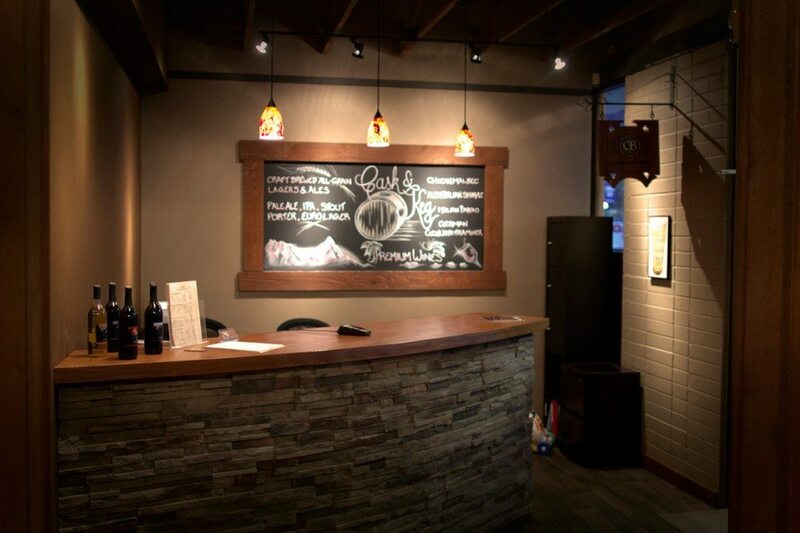 Learn more about our U-Brewery and our Winemaking Shop.